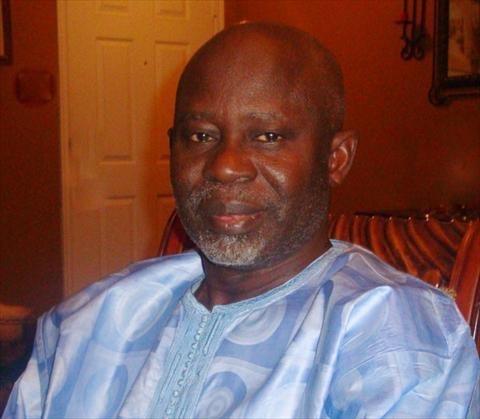 Below is the statement by the leader of United Democratic Party (UDP), Gambia’s main opposition leader Lawyer Ousainou Darboe on the occasion of Eid-ul-fitr. For the diaspora both supporters and non-supporters of the UDP, be rest assured of my profound gratitude to you for all your support in raising the profile of our unjust incarceration and persecution. We are aware of your every efforts including briefing sessions with the international community, your congressmen and women, your members of parliament and your petitions as well as your advocacies on the online radios and other important platforms. On behalf of my compatriots, I want to deeply thank you for your support. You have risen in solidarity to vindicate the basic principle that we the Gambian people categorically reject dictatorship and tyranny and will insist on getting the freedom and democracy worthy of our people.